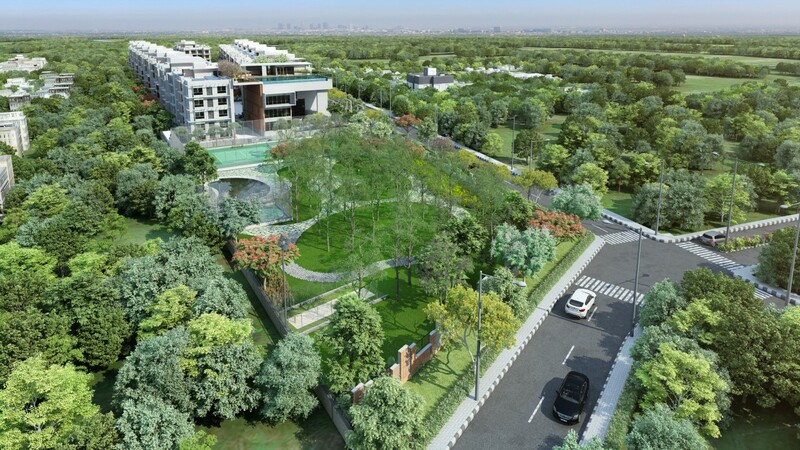 Godrej Platinum Bangalore: Perfect blend of surreal ambience and a landmark address! Godrej Group boasts of a legacy in the business of building and construction. It has announced its highly ambitious residential project, Godrej Platinum which is apt for the luxury connoisseur. These residential apartments situated in Hebbal, a prime area of Bangalore are aimed at enhancing the quality of life of the residents. Living here residents and visitors can feel the convenience of connectivity and stress-free commute, where they can use the precious saved time for family and leisure. Important destinations of Bangalore like Manyata IT Park, Columbia Asia Hospital (0.7 kilometers), Cauvery Medical Center(0.9 kilometers), Goldfinch Hospital, and Bangalore Baptist Hospital (2.7 kilometers) are in close vicinity. M.G Road and the airports are just 30 and 40 minutes’ drive respectively. It is a great advantage that reputed educational institutions, hotels and mall are all close by. The surreal ambiance is matched with luxurious amenities at this landmark address, Godrej Platinum Bangalore. 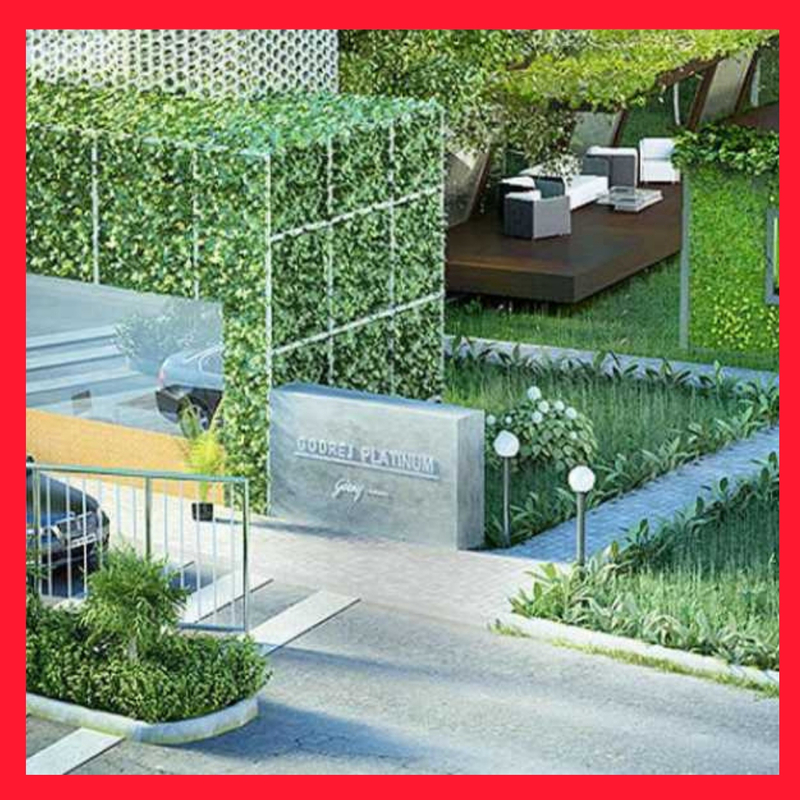 Living here would be an out of the ordinary experience with manicured sloping terraces, tree-house for children, cantilevered deck with trellis-work, a spectacular water wall, and landscaped parks. Planned are awe-inspiring, temperature controlled indoor swimming pool, luxurious guest suites, a mini theatre, cafeteria, clubhouse, outdoor swimming pool, gymnasium, sauna & steam room, and a yoga area. and Adding to the impressive list of amenities are numerous sports facilities, party hall, crèche, convenience store, and power back-up. The project is eco-friendly with rainwater harvesting, solar panels for generating electricity,and central water heating system. This high-rise development has 3BHK and 4BHK apartments of different configurations with area ranging from 2900 sq. ft. to 3900 sq. ft. The Godrej Platinum price ranges from Rs. 2.48 crores to Rs. 3.28 crores. The project fulfills the demand for luxury residential flats created because of great infrastructure and connectivity of Hebbal. These spacious apartments are finished with high-end furnishings and fittings, imported marble flooring, vitrified flooring, wooden laminated flooring in the master bedroom, teak frame flush doors, and double-height balconies. Residents can enjoy scenic views of the Hebbal Lake through large windows. Godrej Group has today created a niche for itself in the real estate market and has set itself apart with a commitment towards reliability and punctuality. It is a great opportunity to be a part of these fine homes delivered by this renowned group as well as live in a perfect place for you and your family to relax and unwind in!